It is well known that Manx cats have no tails. 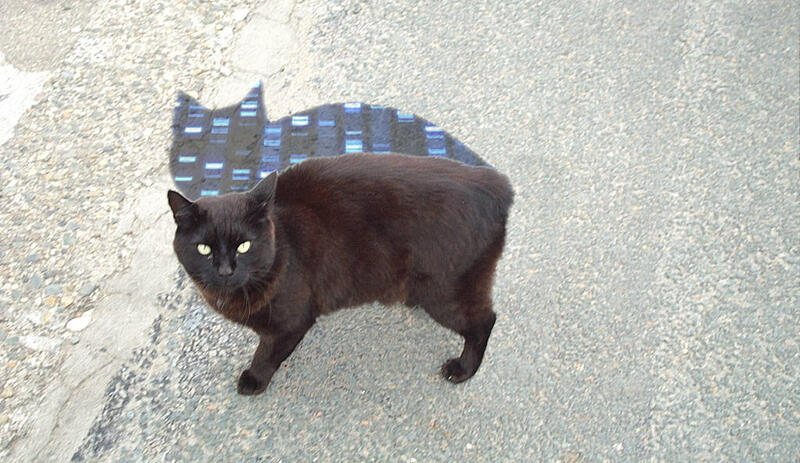 This is a natural phenomenon which indicates that there is something special in the genetic make-up of the Isle of Man’s cat population. The aim of the project is to find out what makes Manx cats unique and to find mutations that contribute to Manx Syndrome, a disorder that inflicts some of the cats causing incontinence and spina bifida in the worst cases. The research has been championed by Rachel Glover, an experienced research scientist born in Douglas on the Isle of Man, who has started a crowdfunding appeal to raise the £30,000 necessary to have the DNA of three cats sequenced. 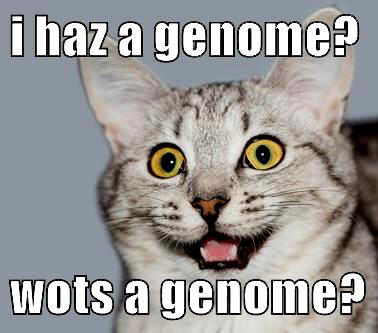 This will allow her to search the 2.8 billion nucleotides of each cat for mutations. Glover hopes that she will raise enough money to have at least one cat sequenced, but is pitching for three to ensure better results. She’s given her time freely and the money will cover vet’s fees to do health check on the chosen cats and to take a blood sample; the subsequent DNA extraction and preparation the sequencing; the actual sequencing itself, which will be done at the University of Missouri in the USA; and genome assembly. The project is being further helped by the donation of server time and storage by ServiceTech, an Isle of Man tech services firm. Glover no longer lives on the island and will mainly be working remotely, but it still marks the first biotech experiment based on the Isle of Man. If there is any money left over, it will be put towards running educational workshops on the science of the Manx cat and genome sequencing for children and students on the island. Although much work has been done on canine DNA, sequencing of feline DNA is fairly recent. The first cat to have its DNA sequenced was an Abyssinian in 2008 but there were inaccuracies and inconsistencies that were not corrected until late last year. Several other breeds have been added to the list but the Manx is still a mystery. There is a competitive element to the crowdfunding project because anyone who owns a Manx cat and donates to the fund can put forward their pet for genomic stardom as the first of its breed to be sequenced.